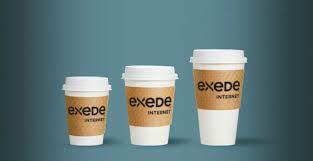 Exede has a select handful of high-speed internet packages to choose from.With varying data allowances and differing prices, selecting the Exede service package right for you is the next step. Contact Us Now to speak with a actual consultant and determine what service would fit your needs. We can assist you even if you just have questions regarding the setup. 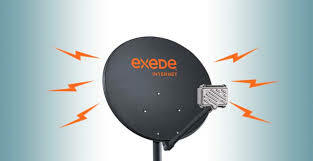 Unlike many cable or DSL services, 8 out of 10 U.S. households can get our fastest service today. So if you think you’re stuck with slow internet forever because of where you live and that your current provider will never bring better service to your home — think again! Exede has the speed you need to do what you want on today’s internet: stream music and HD video, load webpages super-quick, video chat and lots more. 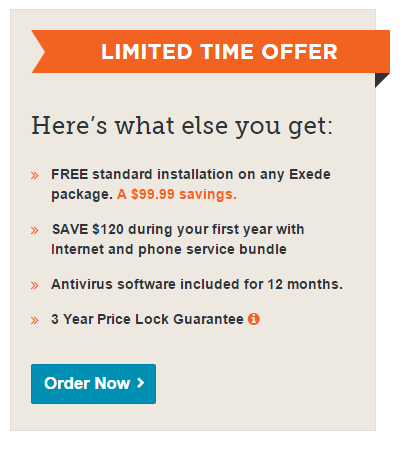 All Exede Internet plans have a price guaranteed not to change for three years. With plans starting at just $49.99/mo, you can get great internet service at a price you can afford and a bill that doesn’t change with the weather.